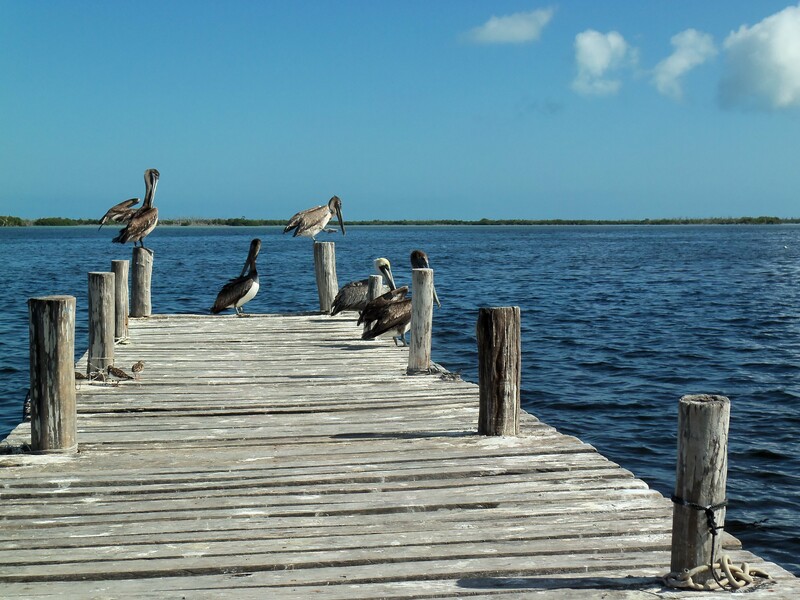 Rio Lagartos is just one of many great places to visit in Yucatan. These five pelicans won't be on the list but where to find them will be! Whether you have lived in Yucatan, Mexico for years or are new to the area there are likely places to see and things to do that you don’t know about- yet. We are putting our heads together to identify some list of our personal favorites to share with you in a series we are calling “Yucatan Top Five.” From beaches to taquerias- we look to help you find the best that Yucatan has to offer. Take a look at our recommendations and let us know what you think! If you have some of your own favorites to share we would love to hear from you! Click here to read all the articles in the Yucatan Top Five series here. Click here to send us your feedback and ideas for future stories.